Prodentite is an online marketing firm catering exclusively to the needs of dental professionals. 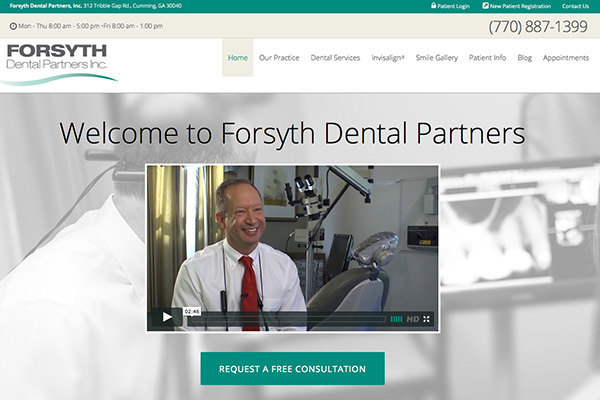 At Prodentite, we know dentists are more concerned with creating perfect margins than marketing campaigns. That’s where we come in. 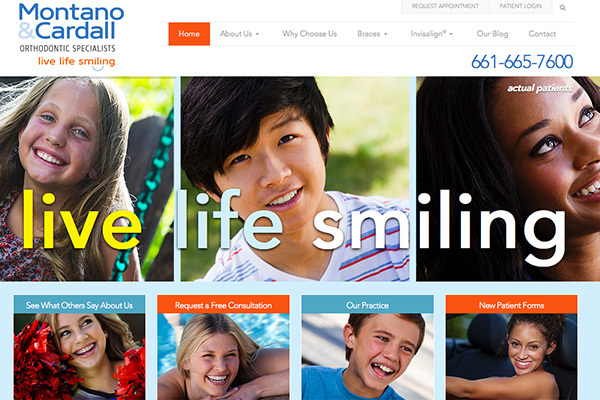 We create interactive, informative and eye-catching dental websites for our clients. 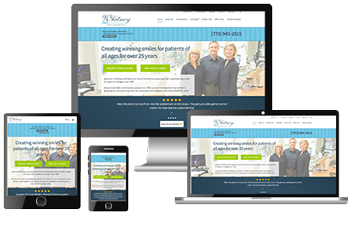 Our goal is to build a strong online presence for your practice by crafting a professional dental website design that attracts your target audience. Technology is rapidly evolving. Let your patients know you are on the cutting edge by creating an online presence that instills trust in new and returning patients. Prodentite makes this easier than ever. Dentists are able to focus on what they do best: providing exceptional oral healthcare. We will focus on cultivating your online presence. Prodentite provides everything from dental website design and dental SEO to online reputation management. Prodentite works with a select group of web developers and programmers to provide its clients with the best services possible. 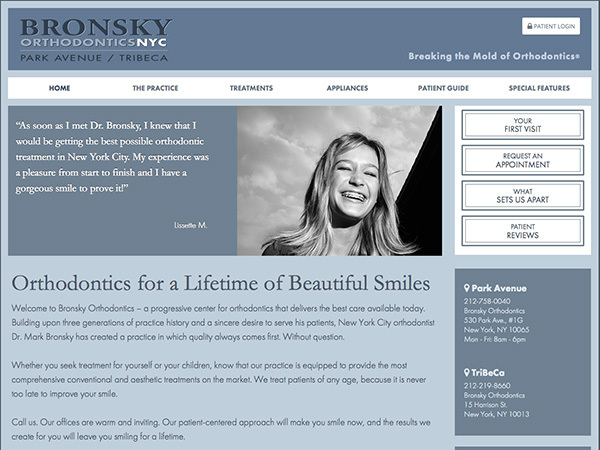 Attractive websites and informative, original content combine to inform existing patients and attract new ones. Make sure the best SEO tools are put to work for you. Get your penalties identified and corrected so prospective patients can find you once again.